As most of the cryptocurrency markets still remain in the red after the most recent correction, it is evident the chasing of profits intensifies. For altcoin speculators, Stellar appears to be checking a lot of right boxes. Its uptrend in USD and BTC value hasn’t gone by unnoticed, although retaking $0.3 will be quite out of reach. Although it is difficult to sustain any profits in the cryptocurrency industry throughout 2018, there are still opportunities materializing on a regular basis. In the case of Stellar’s XLM, things are looking somewhat promising for now. This is despite the asset losing over 1% of its recently regained profits in rather quick succession. Over the past 24 hours, there has been a 4% increase in XLM’s USD value, as well as a 5% gain over Bitcoin itself. That in itself is pretty bullish, all things considered, primarily because all other markets are seeing far less momentum at this time. 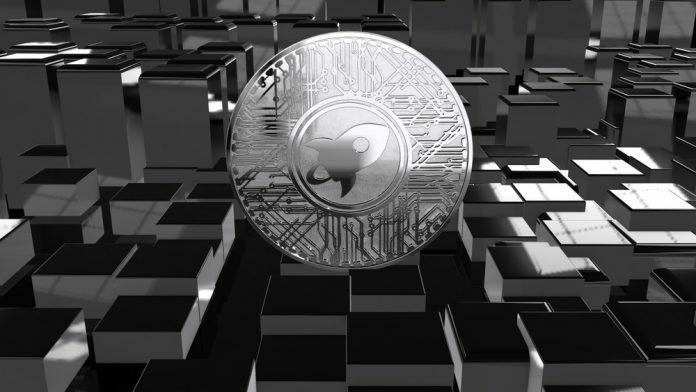 For now, an XLM value of $0.26 is relatively solid, albeit there is room for some additional profits in the coming hours. The big news this week for Stellar is how the Blockchain wallet will airdrop $125m worth of XLM in the very near future. Additionally, it seems there is some additional price movement to keep an eye on. XLM has been a somewhat volatile asset as of late, although it seems things may be on the mend moving forward. The TIE sees things in a rather similar light. Keeping a broad view on the crypto market sis of the utmost importance these days, primarily because there are many things brewing behind the scenes. Of the top 10 cryptocurrencies, most of them seem on the verge of rebounding fairly soon. Stellar definitely has a leg up over the competition in this regard, though. As is usually the case when cryptocurrency prices head either up or down, there will be additional arbitrage opportunities. For XLM, there are a few different opportunities. Selling on Binance, KuCoin, or HitBTC can yield surprisingly high profits today, although these gaps can close at any given time. Timing one’s trades correctly will always yield the best results. Current market indicators would suggest the XLM price will continue to rise a bit in the coming hours. No massive profits should be expected in this department as of yet, as it will mainly depend on how other markets rebound. For the time being, XLM has the best cards of all top 10 cryptocurrencies by market cap, but that situation can change at any given moment.